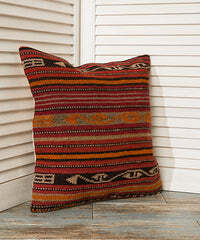 A beautiful ottoman style Throw Pillow for Couch, a product that will bring a touch of personality and a subtle hint of sophistication to any living space. The product comes complete with intricate flocking and embellishment. 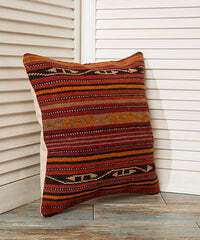 This stunning, neutral pillow cover will compliment your home.